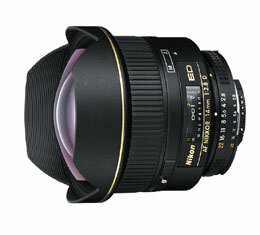 This high performance ultra-wide angle lens is ideal for photojournalists and is especially useful with Nikon's Professional Digital Cameras (the lens' effective coverage will be equivalent to using a 21mm on 35mm  film format). This new lens offers superior optical performance by ED (Extra-low Dispersion) glass and aspherical lens elements and it represents a significant addition to the professional Nikkor lens lineup--offering serious photographers enhanced shooting flexibility for a range of applications. Nikon D810 Body w/ AF-S 24-120mm F4 G Lens + Accessories Bundle!